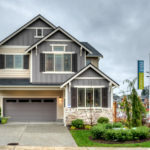 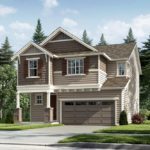 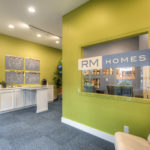 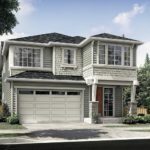 Kinkade Crossing – a new single family community in Renton, WA. 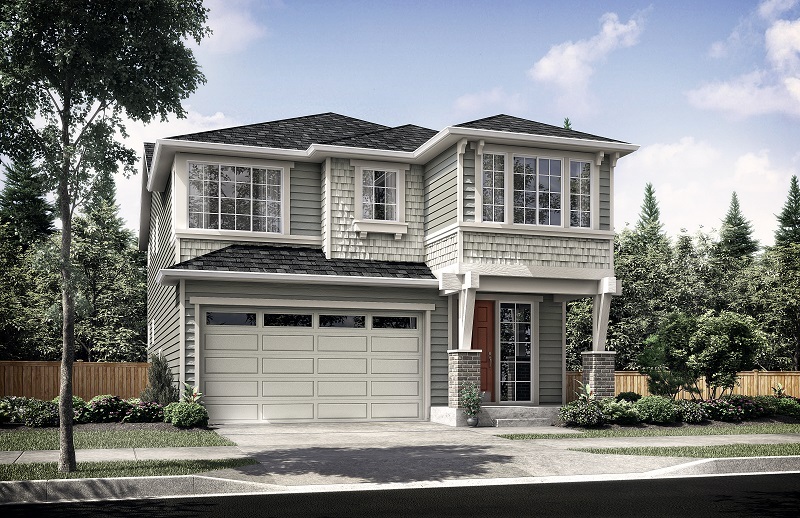 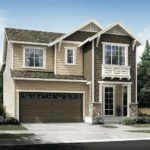 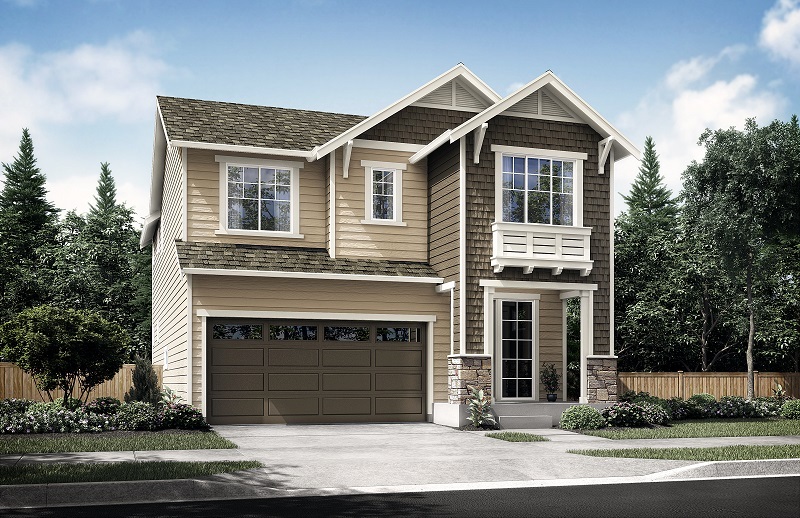 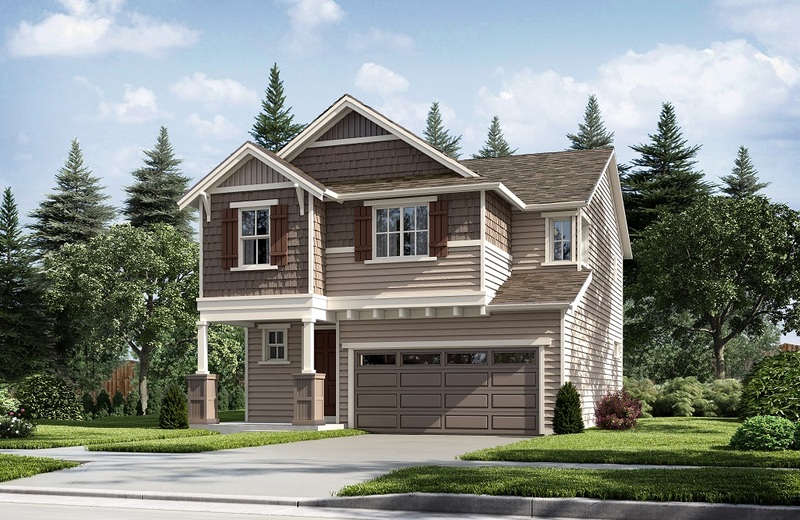 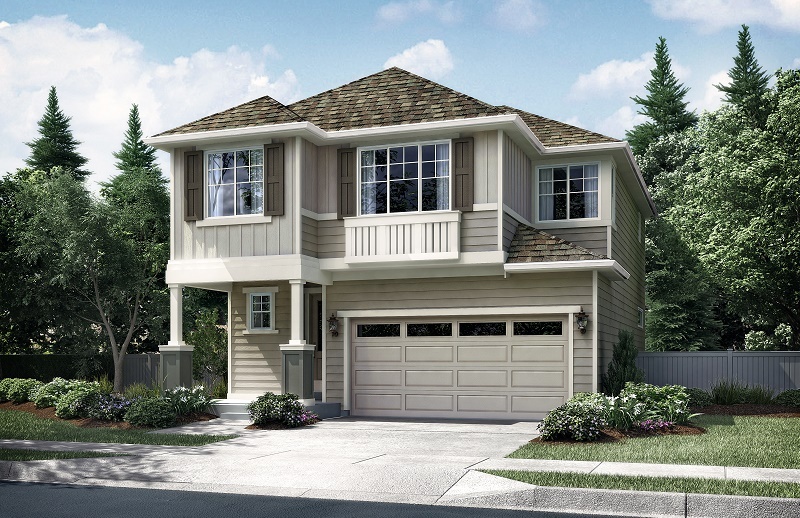 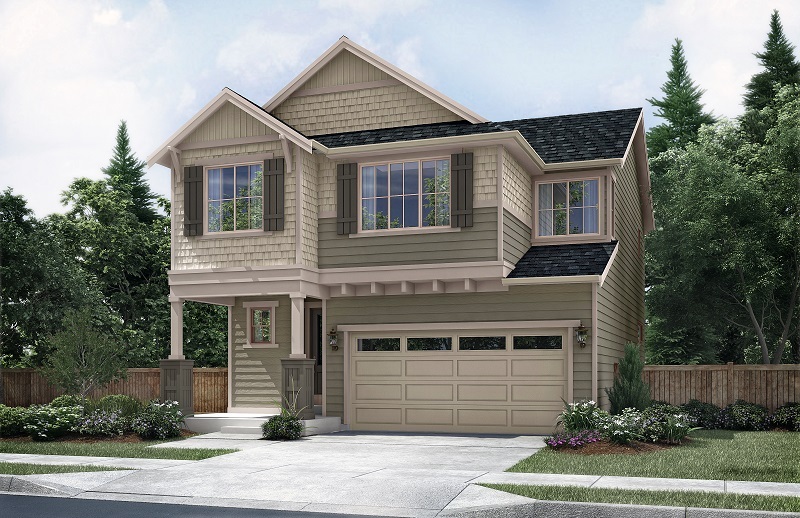 Kinkade Crossing is an enclave of 17 new single family homes by local, Puyallup-based homebuilder RM Homes. 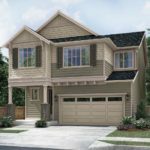 These homes are now under construction with sales being conducted from an onsite model home with an in-home sales office. 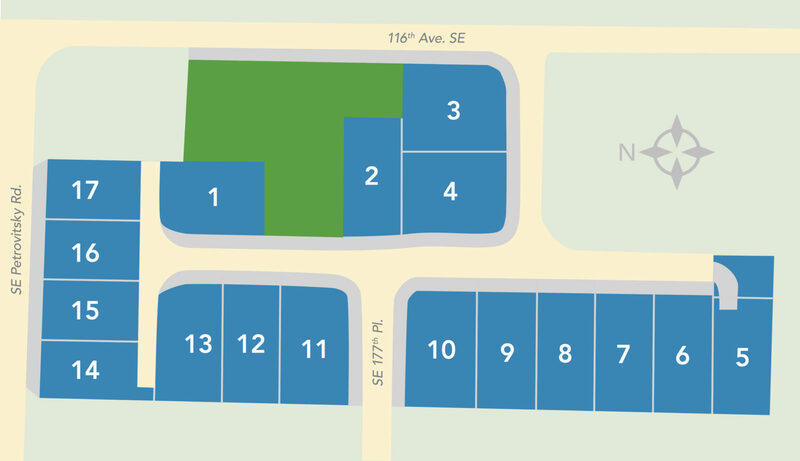 Matrix is assisting with land acquisition analysis, site planning and lot fits, interior and exterior specification review, sales strategy, listings, sales, online marketing, sales displays and signage.